In the late 19thand early 20thcentury, Maui had a booming agricultural business and was home to one of the world’s largest sugar mills in Puunene. Lahaina and Paia also had their own sugar mills. Thousands of acres island-wide were planted with sugar cane and eventually diversified into a new, experimental crop: pineapple, which also flourished in Maui’s climate. Immigrants from China, Korea, Japan, the Philippines, and Portuguese islanders were brought in to work in the fields and facilities. This time period in Maui’s history is referred to as the Plantation Era. Currently on Maui, the oldest homes that regularly come up for sale are these “plantation-style” homes that date from the 1920s to 1940s. The plantation owners had their own sprawling estates with solidly constructed mansions, but typically “plantation-style” refers to the workers’ homes with post and pier, single-wall construction often less than 1000 square feet in size. 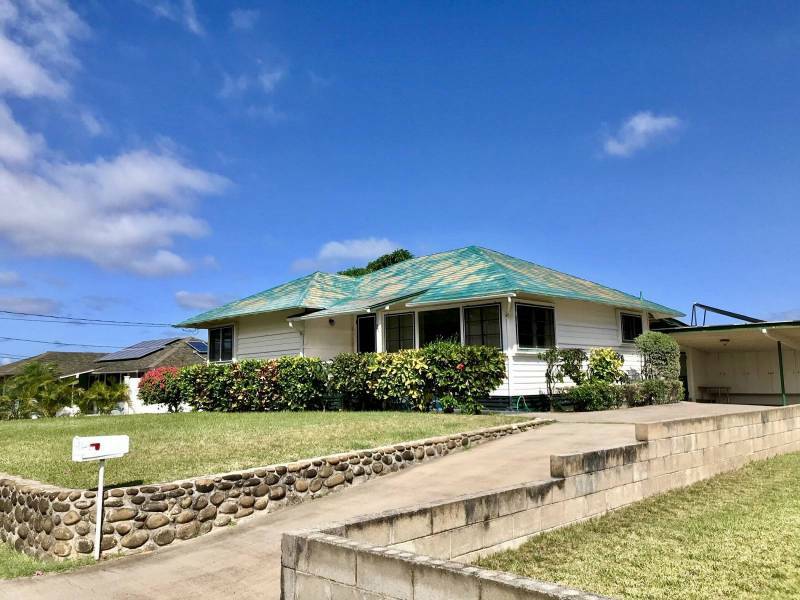 These homes range geographically from Lahaina to Wailuku to Haliimaile to Haiku and can present a great opportunity to own a home with character and historical charm, but like any property have unique factors to consider before purchasing. Maui is an island and termite prevention is an ongoing maintenance issue for every single property island-wide. 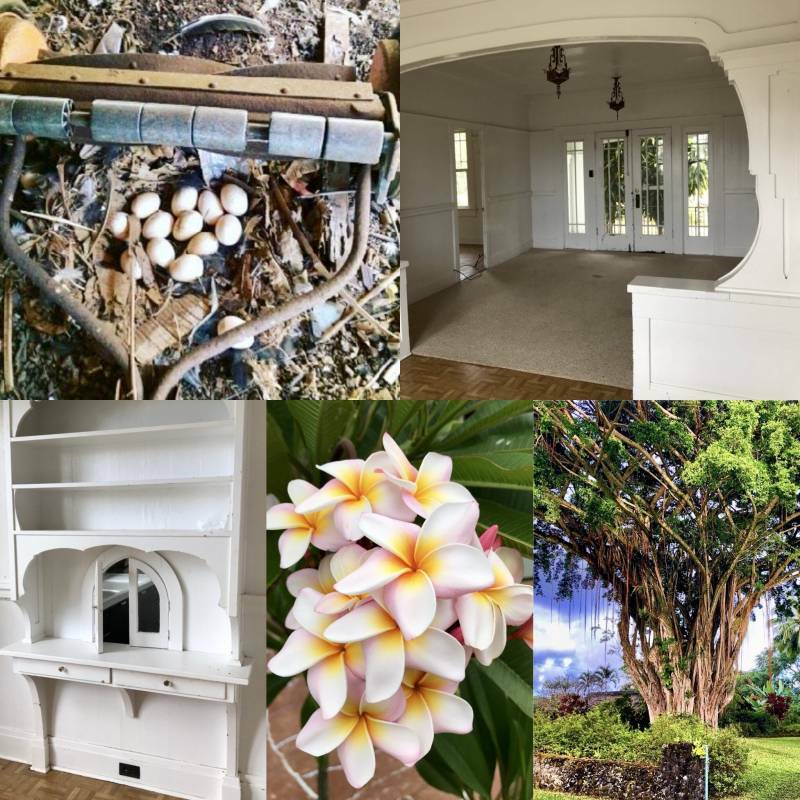 Depending on whether or not your prospective plantation home was maintained throughout the years, you may find a gloriously preserved gem full of quality hardwoods no longer used in today’s cookie-cutter construction… or on the next windy day, the house may crumble into a pile of dust. That’s an extreme, of course, but prior to purchasing it’s not only important to have a termite inspection completed by a licensed pest control operator and remedy any active infestations, but also have an expert check for signs of past termite damage that may affect the structural components of the home. A big benefit of the post and pier construction is that the foundation and support beams are very easy to see – just venture into the crawlspace below the home with a flashlight in hand! Building codes have been established and periodically updated since these properties were constructed and one of the most common elements needing an upgrade is the electrical system. Old knob and tube wiring may still exist in many of the lesser-preserved plantation homes, the electrical panel itself may need an update, or interior outlets and connections from the electrical poles to the house could also need upgrades. Inspect the property with a licensed electrician to obtain an understanding of not only the necessary updates but also the associated costs and timing for permits. Canec is a drywall-like material made from sugarcane pulp that was used in many interior ceiling and wall panels in Hawaii through the 1960s. Canec was treated with inorganic arsenic compounds as an anti-termite agent. The State of Hawaii Department of Health has released a fact sheet on potential safety hazards of the material and proper disposal procedure for damaged canec. Their position is that if the material is well maintained and in good condition then it does not present any health hazards for residents. 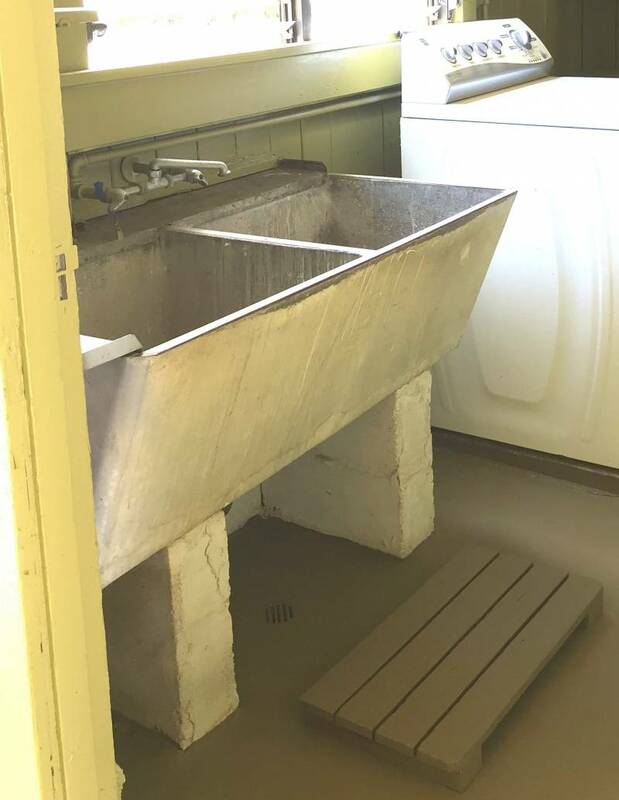 However, if the material is rotting due to water damage or brittle and powdering away, then there is a risk for arsenic exposure and the canec should be properly removed and disposed of per DOH standards. A 1940s structure may be constructed right on the property line, rather than behind the 10-foot setback required presently for residential-zoned lots. Current zoning only allows for one main dwelling and one accessory ohana dwelling on the lot, but your prospective property has four historic dwellings. The lot size is tiny at 2000 square feet, but the home on it is 1700 square feet. Important items to investigate here are what will happen in the event of a disaster like a fire, for example. Can you rebuild your home in the same place…or at all? Or what if you want to renovate and expand your dwelling? Will the county make you rip out whatever section of the home is within a setback? Or prevent your expansion renovation because you have too many structures on the lot already? 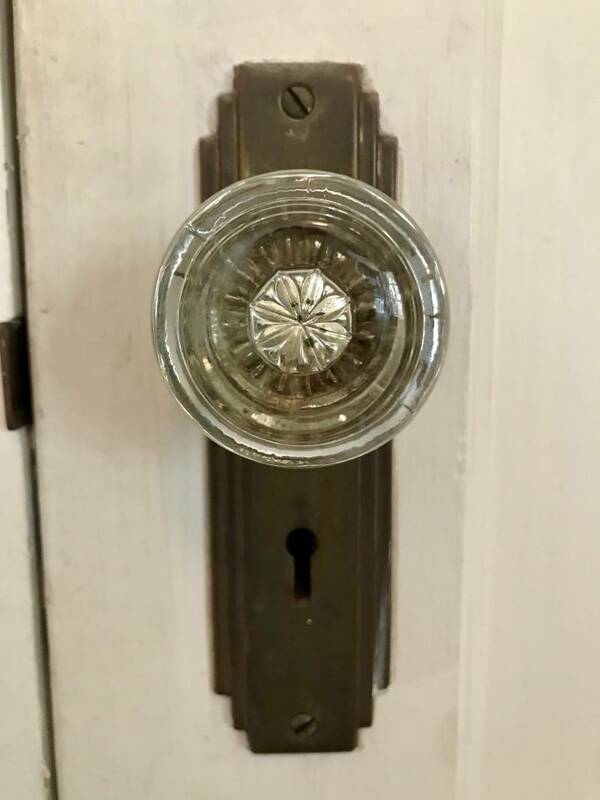 I highly recommend you investigate these scenarios and more with a planning consultant, licensed contractor, and real estate attorney for any nonconforming aspects of your prospective historical property. Since 1992, Maui County has required that all newly constructed homes outside of areas served by the county sewer install a septic system for wastewater disposal. Many of these historic plantation homes in rural areas are still served by a cesspool, which is basically just a big hole in the ground. If you’re undertaking a major renovation of the home, or planning to build a cottage on your lot in the future, be sure to factor into your budget the costs and time associated with upgrading your cesspool to a septic system. Identifying the type of wastewater system and its location on the lot are critical items to investigate prior to completing your purchase. 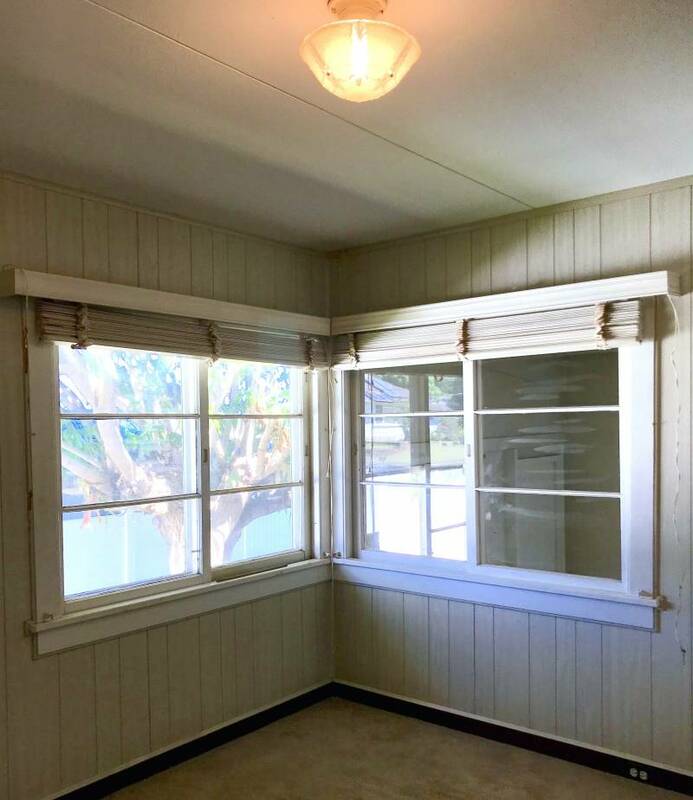 If you’d like to buy an older home on Maui, just be sure to obtain a clear understanding of the property in advance, and you’ll have many years of enjoyment in your charming home from a bygone era! > Hi Kevin! Thanks very much! This is just the tip of the iceberg. Please let me know if there’s additional questions you have and I’m happy to help! Aloha!